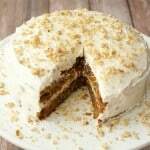 The ultimate vegan Easter recipes round-up! 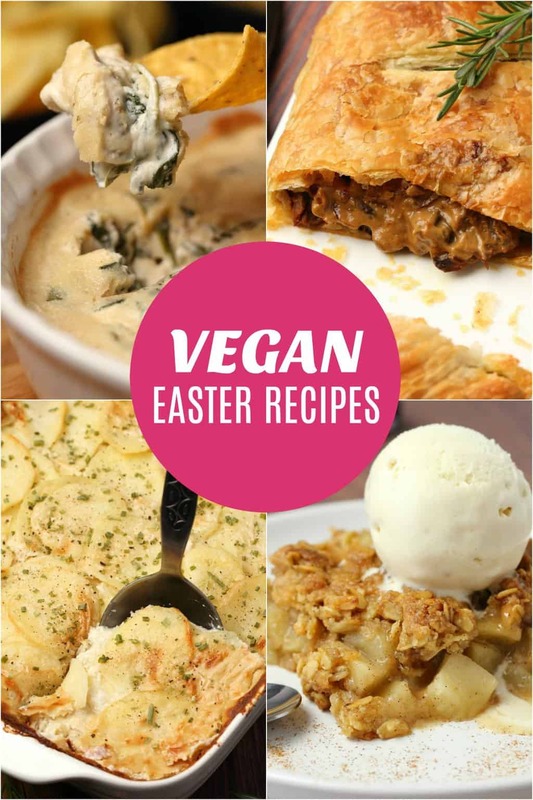 Create your perfect vegan Easter menu with this selection of appetizers, sides, mains and desserts, all perfect for Easter. A lovely reader wrote in a few days ago asking if I had ideas for an Easter menu. And let’s just say the lights came on in here like ding ding ding! Cos I have a lot of ideas! And I’m so glad you asked. So I decided to put together all my Easter ideas into a post in the absolute nick of time because here we are like, 3 days away from Easter! 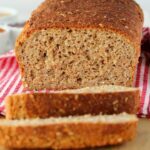 So here we go, my ideas for a vegan Easter menu for appetizers, sides, mains, sauces and desserts. Lots of desserts. I mean it is Easter after all. You have to have the chocolates and you have to have the full dessert options too. You just gotta go all in. It’s pretty much an Easter requirement. 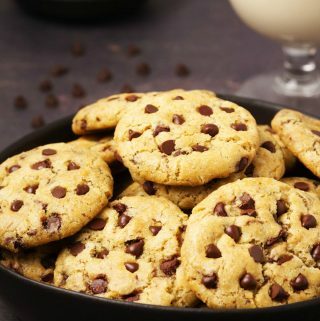 Click on any of the images below to take you directly to the recipe. 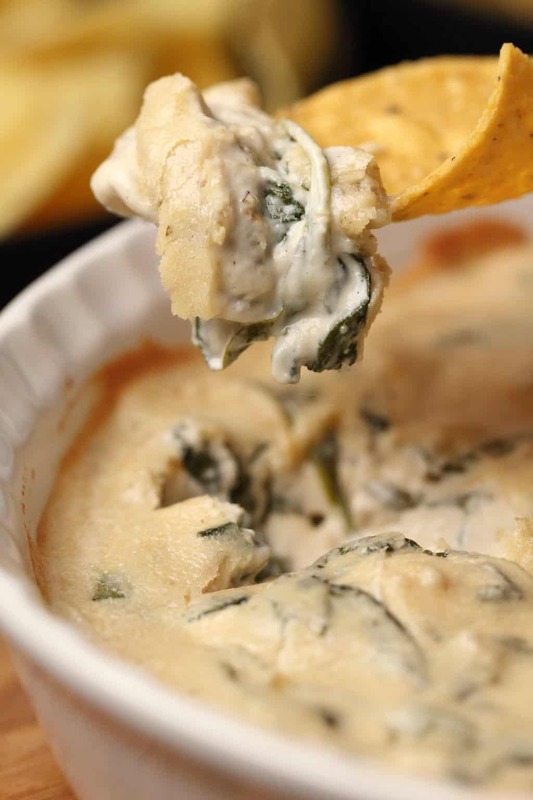 This vegan spinach artichoke dip is creamy and savory and super cheesy! It’s divine as a dip and is served hot from the oven, making it a perfect choice for special occasions. 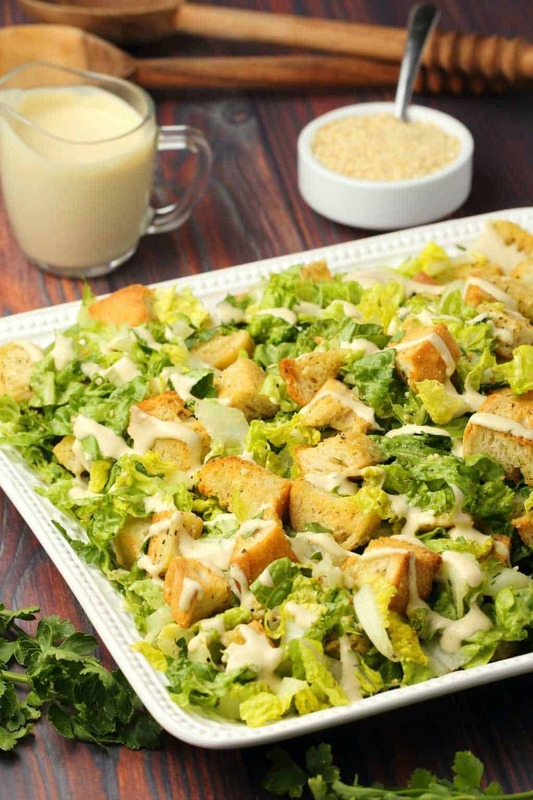 This delicious vegan caesar salad is packed with crispy croutons and topped with a creamy vegan caesar dressing. 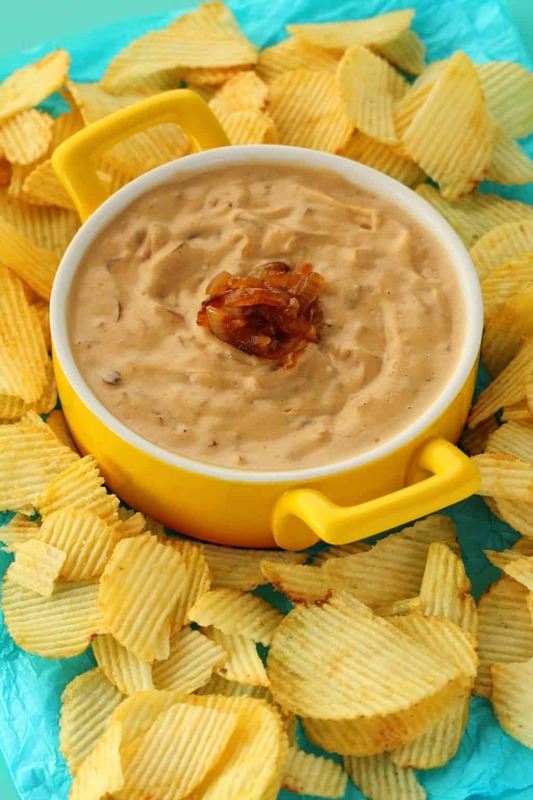 This delicious caramelized vegan onion dip is smoky, creamy and perfectly textured. A guaranteed crowd-pleaser when served with chips. This vegan bruschetta is fresh and delicious! 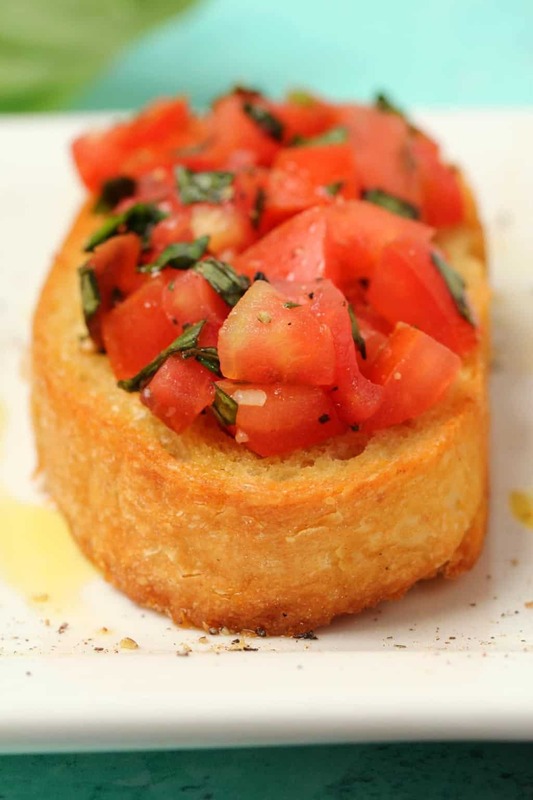 Made with ripe, juicy tomatoes and fresh basil it makes a perfect appetizer. 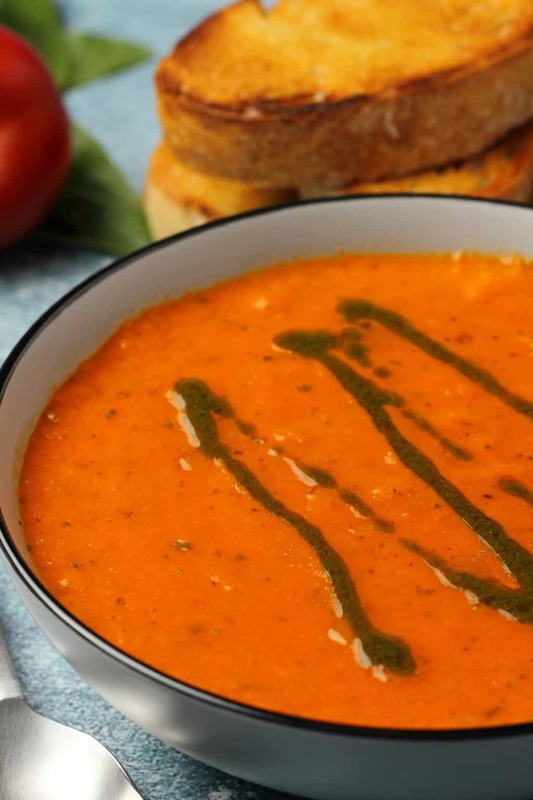 This deliciously creamy vegan tomato basil soup is divine served with a drizzle of homemade basil oil. 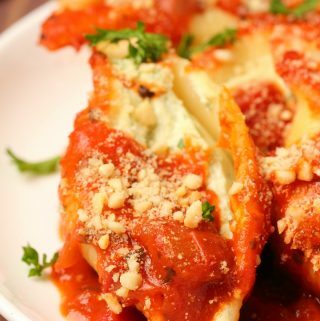 It’s super easy to make and better than a restaurant! 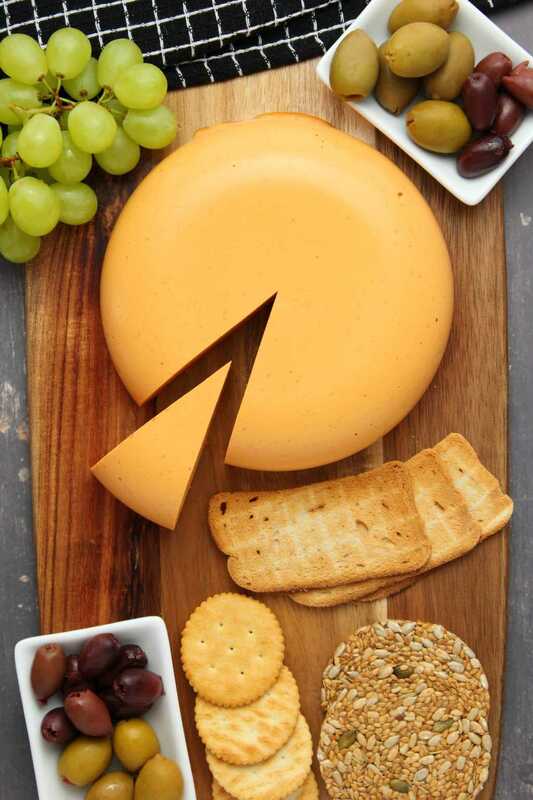 This smoky red pepper vegan cheddar cheese is firm and sliceable and totally delicious served on a cheese board with some olives and crackers and grapes! Perfect for a special occasion. 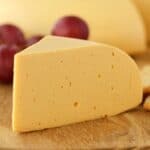 Perfect vegan cottage cheese. 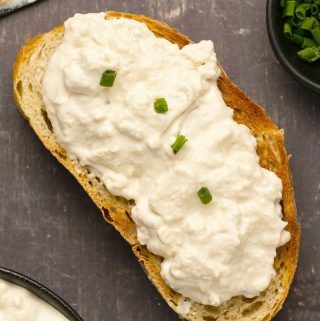 Savory, simple, and with the ideal cottage cheese texture, it’s even better than the ‘real thing’. Before I was vegan I was a big fan of cottage cheese. Cottage cheese on toast, with jam, was a big favorite. Maybe the jam part is a bit weird I don’t know. But anyway……..
Creamy mango chia pudding. This perfectly sweet and delicious pudding is only 4-ingredients and so healthy it doubles as breakfast or dessert. These mango chia puddings are so cute! And they’re so tasty Jaye and I were practically fighting over them. These puddings fit perfectly in that category of breakfast/dessert. 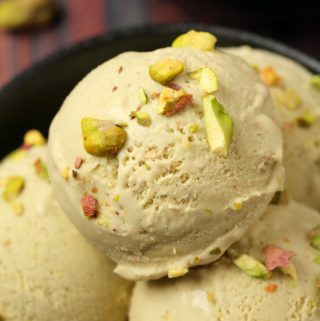 Perfect for breakfast or dessert…. Hi I’m Alison! I’m a body positive, anti-dieting vegan. 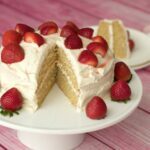 I believe in creating delicious vegan versions of all your old favorite dishes so that you can have your vegan cake and eat it too! Includes 10 fabulous detox recipes!